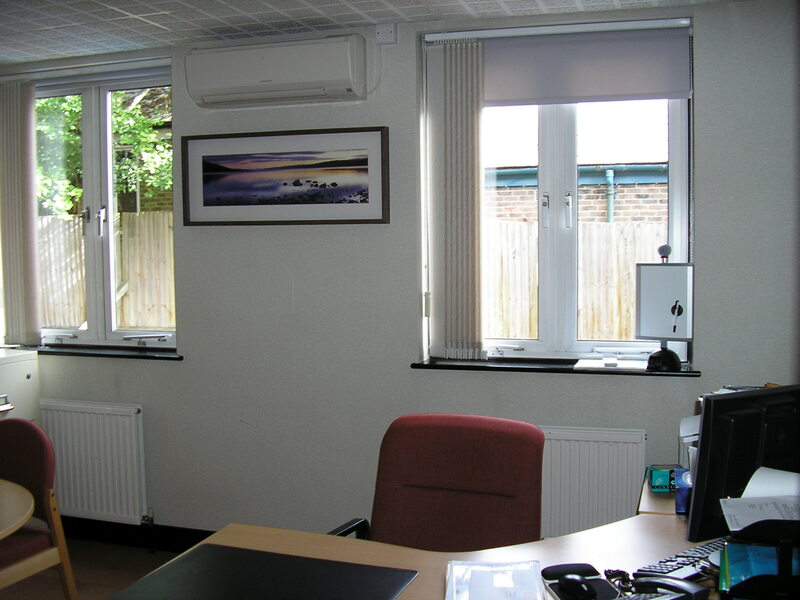 Wall Mounted Units | Coolair - Air Conditioning For Work And Home - Covering London, South East, Midlands, Wales & The North. Wall mounted units are used in a wide variety of settings. They are generally the most cost effective option. These types of unit take up very little space and so can be aesthetically pleasing. They are also extremely quiet, with noise levels as low as 21dB(A) – making them ideal for loft conversions or bedrooms. The simple installation of a wall mounted unit usually takes no longer than a day and so any inconvenience is minimized. As well as being the ideal unit for an office or home setting, wall mounted units can be the unit of choice where the premises has a solid ceiling. They are also to be found in server rooms and other relatively small spaces. If cost is one of your prime considerations – and your premises allows – a wall unit is a great option all round.